Welcome to the Grain Elevator group of SmartGuy.com. Feel free to interact with other professionals from across the world. You can find professionals, find deals on services, find professionals who might barter, or simple post questions, comments, or suggestions. A grain elevator is designed to stockpile or store grain. 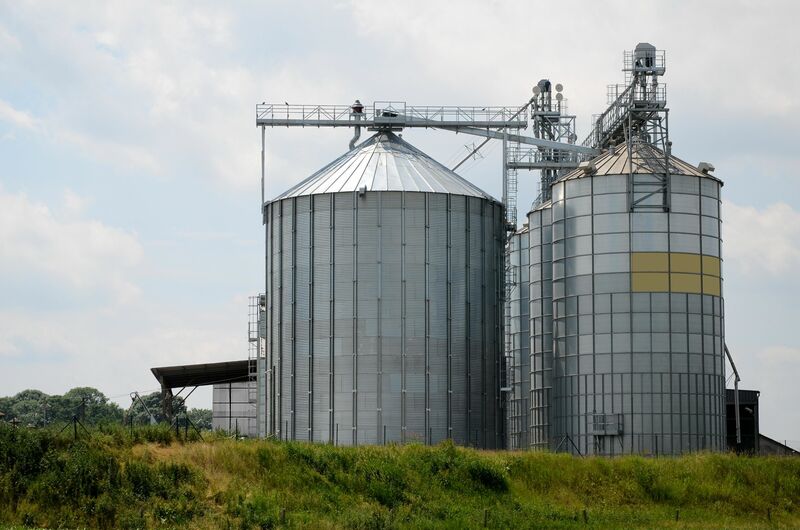 Grain Elevator Builders build towers containing a bucket elevator or a pneumatic conveyor, which scoops up grain from a lower level and deposits it in silos or other storage facilities.